← For the Love of Punk: Plurals tour dates and “Facebook” stream! Three More Days to PRE-ORDER THE NEW PLURALS ALBUM!! 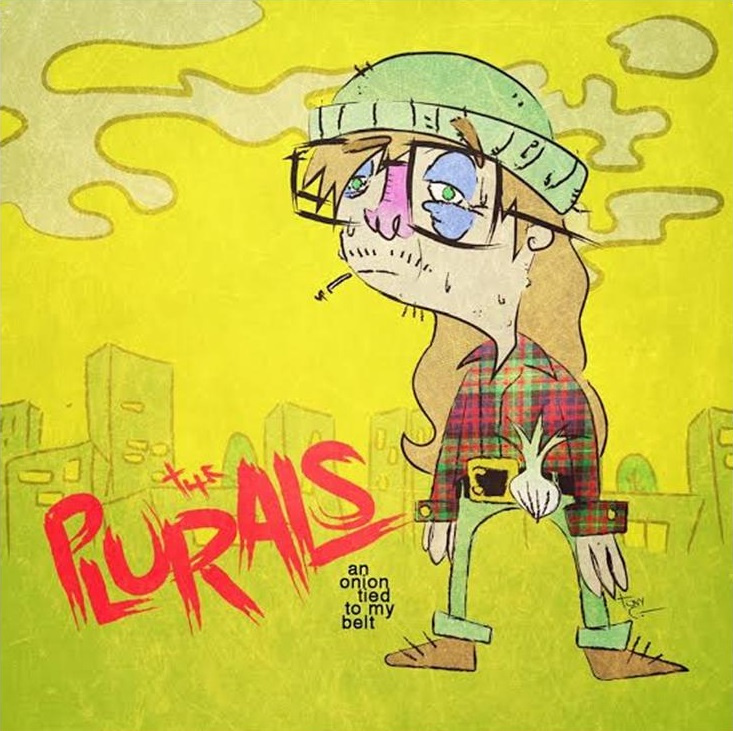 The Plurals’ third album An Onion Tied To My Belt will be out July 21st, 2015 and the release party as well as the kickoff show for The Plurals summer tour is July 18th at The Avenue Cafe in Lansing. This is all coming up really soon, and the deadline to pre-order is July 17th! 12-inch vinyl and 4.65 inch CDs will both be available, and it’s a co-release by GTG, Infintesmal Records, and Diet Pop Records. You can pre-order the record right now! All pre-order packages come with a new Plurals poster as well as a bonus CD of compilation songs and some demos. Here’s stuff from the record! and the latest GTG Session! This entry was posted in Album, GTG Records, The Plurals and tagged 2015, An Onion Tied To My Belt, Best Album of 2015, GTG Records, New Release, Pre-Order, The Plurals. Bookmark the permalink.